The importance of the House System at TBSHS reflects the emphasis that the school places upon extra-curricular involvement and competition leading to excellence in all areas. When your son joins The Bishop’s Stortford High School he will be placed in one of six houses: Chantry, Dane, Meads, Rhodes, Twyford and Waytemore. Every House has members from Year 7 to the Sixth Form. Each House is led by a Head of House, assisted by the House president, who is selected from the year 11 members as well as a captain and deputies in each form. The House system is an important way in which students can immerse themselves in the life of the school outside of lessons, and also take on important roles of responsibility. Students in each house can earn house points for going above and beyond expectations with classwork, homework or simply having impeccable manners. All these points go together along with all the varied events to determine who will lift the coveted house cup at the end of the year. Events are varied, ranging from sports which include rugby, football and cricket, to house drama, where students write, direct and produce their own plays. There is the music festival held every spring term that sees a whole range of musical talent take to the stage. In the summer term we have the house quiz, which tests the students range of knowledge, as well as the new spelling bee to build on literacy which is so important to students in general. 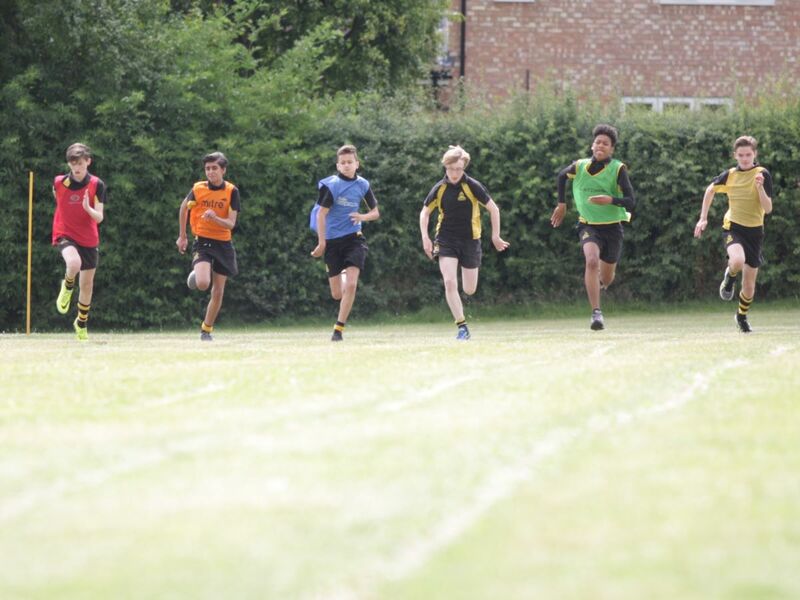 Of course the year is rounded off by sports day, which is a great day of sporting excellence as well as determination and endeavour by many students. The House System is at the heart of the school, encouraging students to go beyond and above in the spirit of friendly competition.